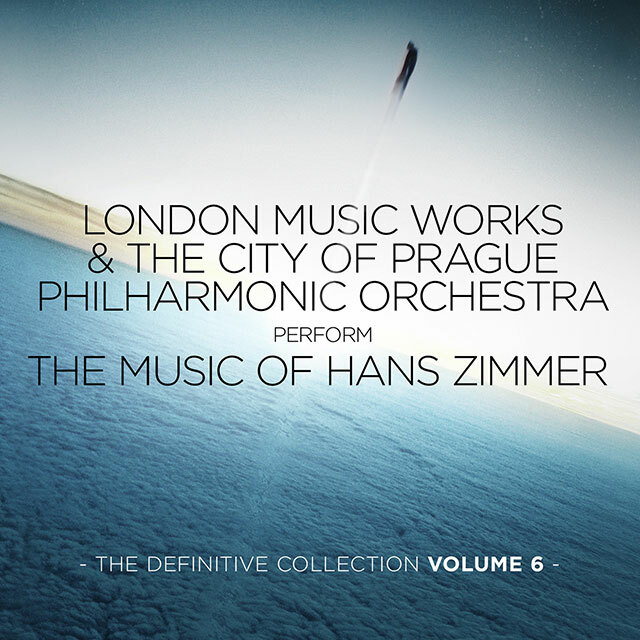 The Music of Hans Zimmer – The Definitive Collection. A 6 CD, 77 track compilation of the very best music from one of the most accomplished and prolific composers in film music history. His 30 year career is simply breath-taking, writing music for over 100 films that have grossed over $22 billion, eight Academy Award nominations including one win, two Golden Globes, three Grammys, an American Music Award and a Tony. From 1988’s South African political drama A World Apart and then through three decades of Hollywood blockbusters including Gladiator, Pirates Of The Caribbean and Batman to 2014’s The Amazing Spider-Man 2, this is a musical overview of a truly magnificent talent. A man revered for bringing together electronic music and traditional orchestral scoring he is also happy to undertake extensive research to bring period music to films such as The Last Samurai and Sherlock Holmes. These new recordings provide the perfect overview to his glittering career. 4. What Are You Going To Do When You Are Not Saving The World? 8. What Shall We Die For?